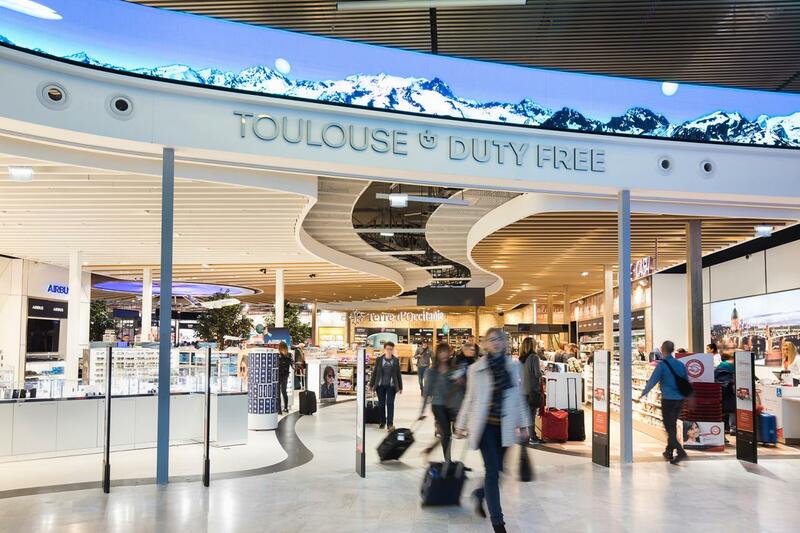 Specialist airport design consultancy The Design Solution has created a city-inspired customer experience imbued with local personality at Toulouse-Blagnac Airport. 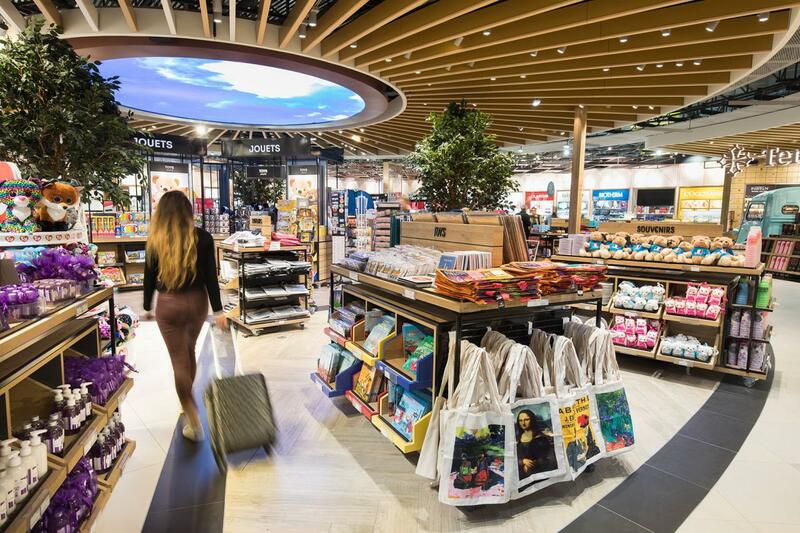 Pioneering regional airports can adopt local themes to develop a “unique and authentic” Sense of Place that matches any major hub, according to specialist airport design consultancy The Design Solution. 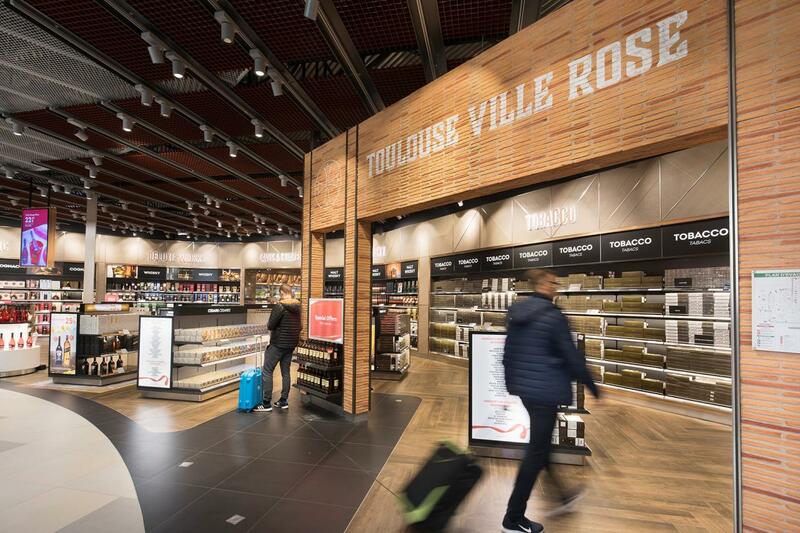 An excellent example is Toulouse-Blagnac Airport, which recently worked with The Design Solution to enlarge, reconfigure and refurbish its commercial areas across 1,800sq m of retail space. 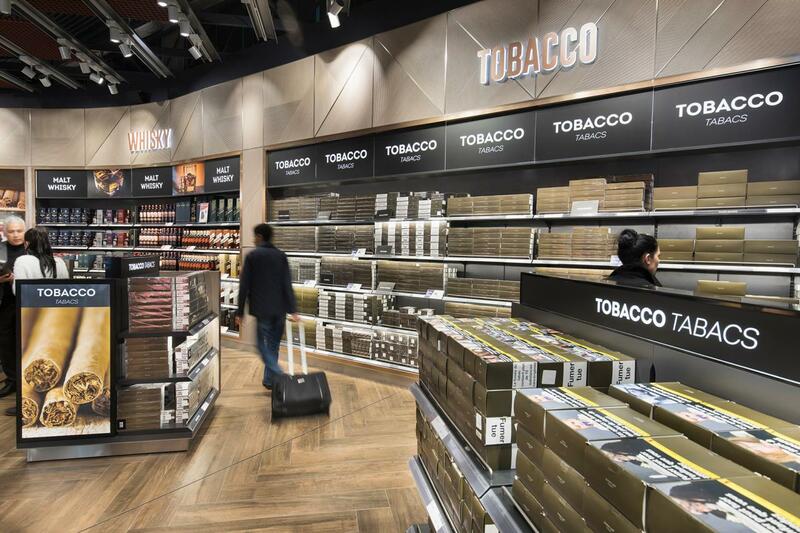 The centrepiece of the design was Dufry’s new 1,700sq m walk-through duty free store. 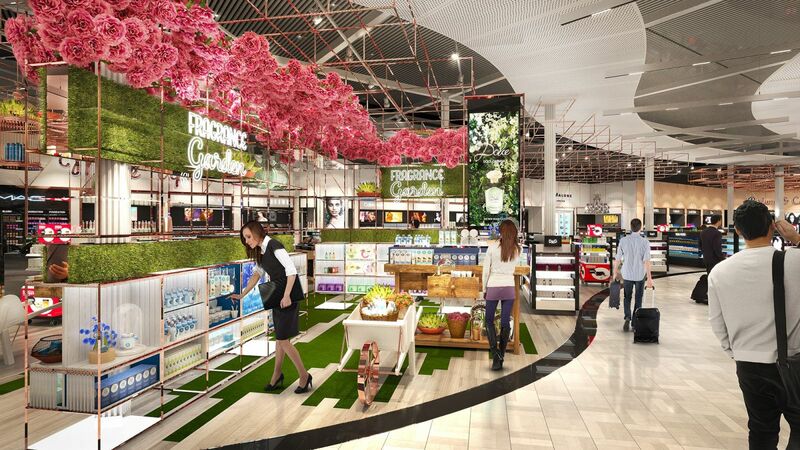 The new retail layout involved the construction of a new security area, the conversion of an existing check in area to form the new duty free shop, and the transformation of the old duty free shops into a new retail area. The store makes use of local materials and classic typography that is commonly used across the city. 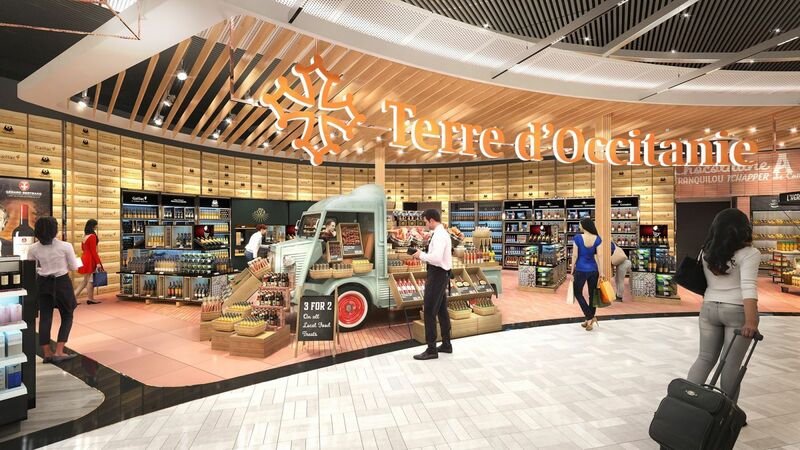 Dufry subsequently appointed The Design Solution to design the main duty free shop. The Design Solution’s aim was to create a “multi-paced retail experience that offers instore category destinations tailored to each key customer profile”. The consultancy’s designs also convey the stories of a historic city that “effortlessly blends old and new” – from its architectural heritage to its leading role in the aerospace industry as the ‘home’ of aircraft manufacturer Airbus. 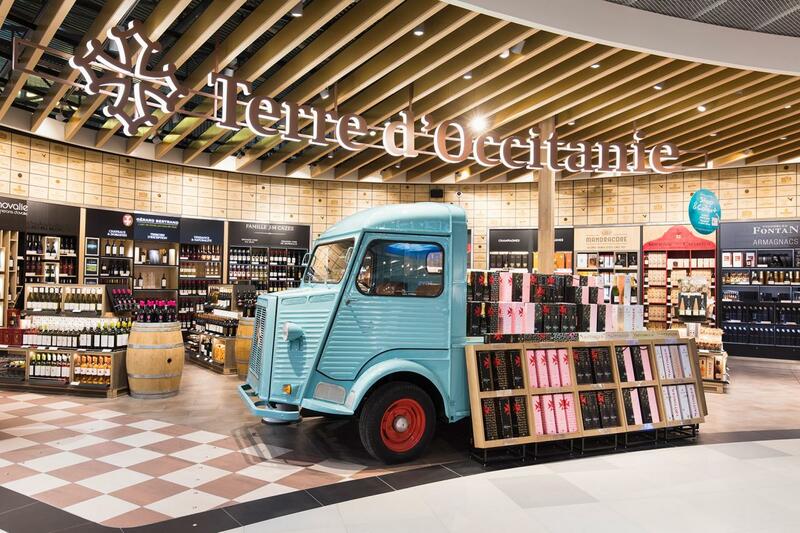 “Complementing this is the characterful mood of the city’s streets, especially the bustling street markets, sharing the stories of Toulouse throughout the shopper journey,” The Design Solution stated. The store has a central island heart that anchors the Liquor and Food categories. The perfume & cosmetics/beauty category and a local food & wine section are spun off from there into “attractive vistas”. Category adjacencies were established to maximise footfall, dwell time and penetration. The centrepiece of the perfume & cosmetics/beauty area is the Fragrance Garden (above), which celebrates the region’s natural beauty. There is also a dedicated space for specialist sunglasses concept Suncatcher (below). 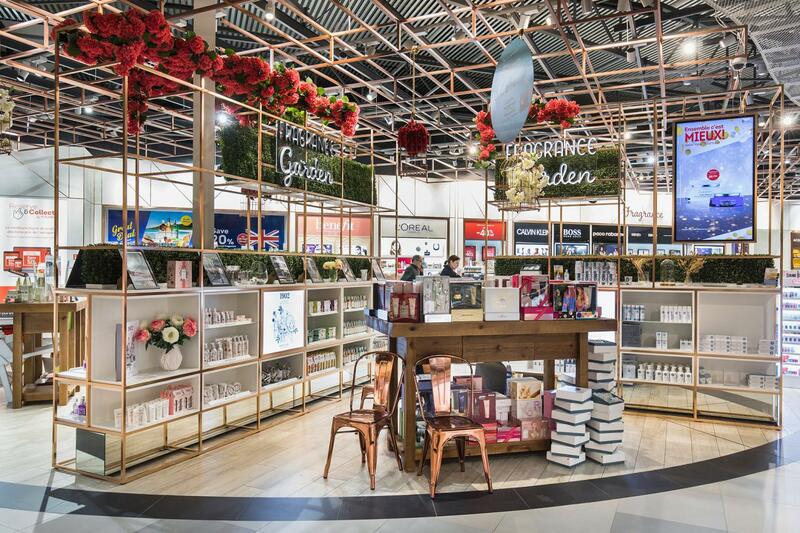 The perfume & cosmetics/beauty area stretches out through the first half of the store, creating a back wall opportunity for product stories to be shared. The centrepiece of the section is the Fragrance Garden, which celebrates the region’s natural beauty and the city’s love of gardens and flowers. Two rose gold-framed room dividers create a backdrop to the space and host a series of merchandising niches personalised by local brands. Artificial box hedging and grass on the floor extends the garden imagery, adding colour, shape and texture. The use of local woods throughout the store also reflects the region’s natural beauty, including ceiling spaces formed with timber louvers, with lighting between, creating the feeling of an outdoor space. Street-style chalkboards and decorative canvas awnings project off the walls, creating informal branding and signage spaces and classic typography, commonly used across the city, is used to list products and the latest offers and promotions. The walk-through store incorporates a number of specialist product zones targeting customer profiles, including a Kids’ Zone, a strong digital focus in the 'contentainment' area, and a performance space to add to the “lively street market mood”, according to the consultancy. 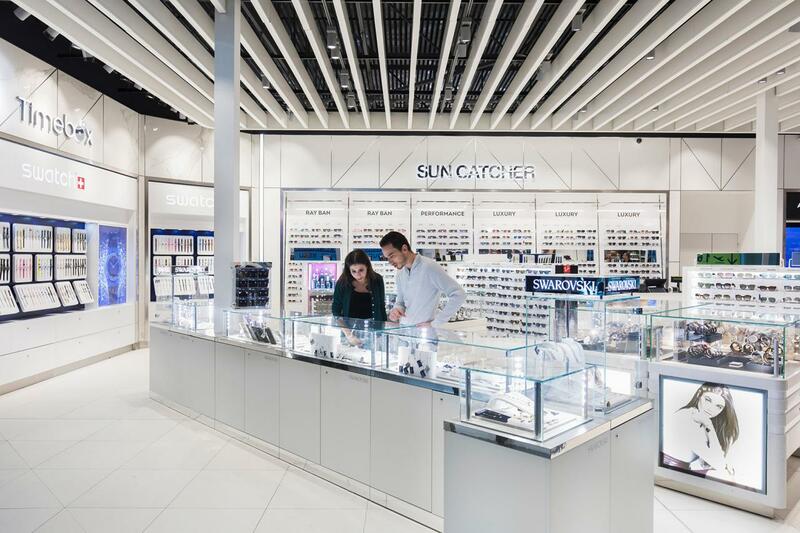 Within the main store there are also dedicated spaces for specialist category concepts Suncatcher (sunglasses) and TimeBox (watches), designed by The Design Solution to incorporate a local expression. Local specialities there include cheese, foie gras, olive oils, wine and confectionery.